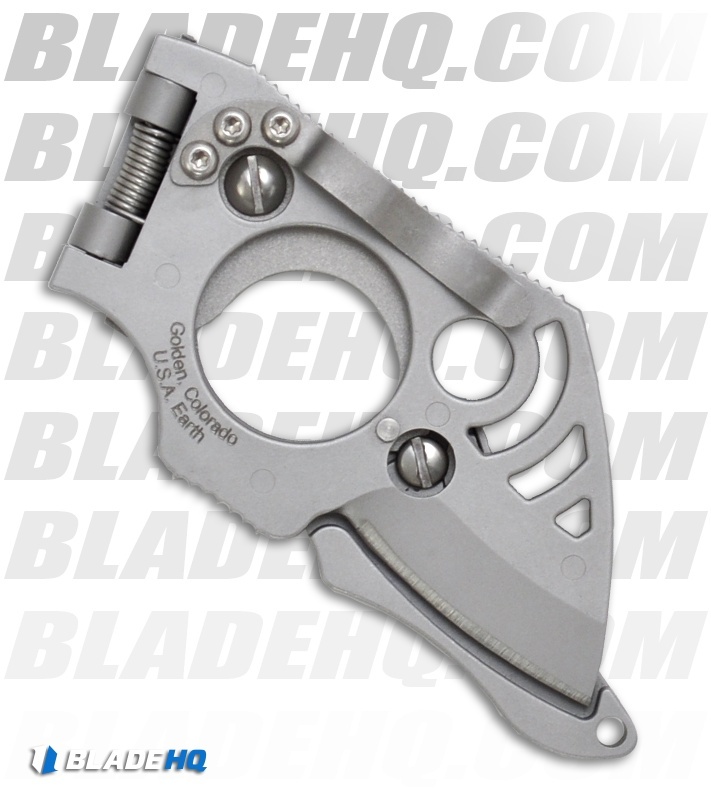 BLADE Magazine awarded the Bi-Fold “Most Innovative Imported Knife of 2006”. 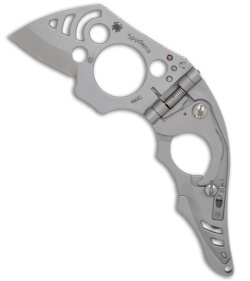 It folds like a book with the lock-lever inside the hole. Depressing the lever permits the blade to open and positions the index finger through the Perrin index finger hole for complete retention and control. Jimping at the spine and bottom keep everything slip free. Interesting, innovative and functional. Features include: right hand tip-down clip; manual backup safety; spine and choil jimping; blade and handle cutouts reduce weight; flat-saber ground blade.